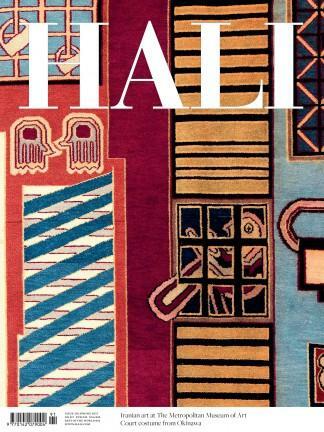 HALI is an international magazine published four times per year, covering the textile arts of all cultures and periods in an eclectic mixture of articles which range from sumptuously illustrated original scholarly features to lively, provocative reviews of exhibitions and books. Through our unprecedented access to the best public and private collections of art around the world, HALI allows unique insight in the role that textiles have played through the history of human race. Be the first person to tell us what you think about Hali and you'll save £2.50 on your next purchase!